Exercise normal precautions in Bolivia. 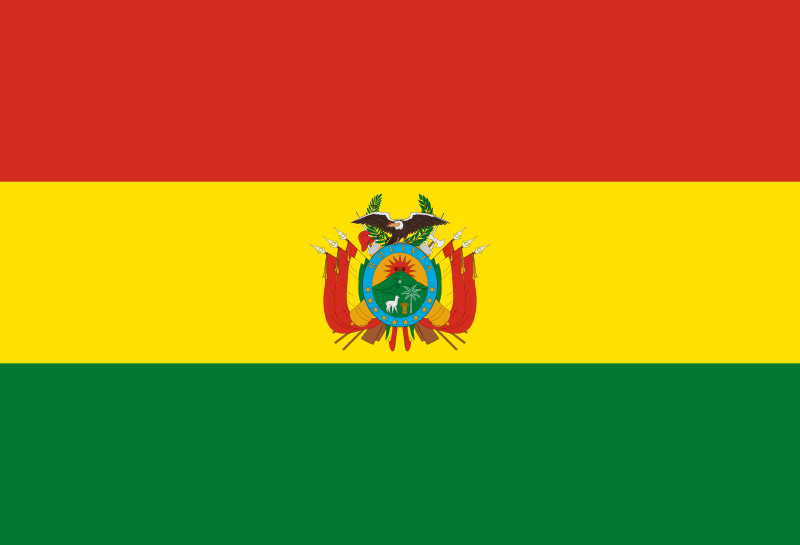 Bolivia, officially the Republic of Bolivia, named after Simon Bolivar, is a landlocked country in central South America. It is bordered by Brazil on the north and east, Paraguay and Argentina on the south, and Chile and Peru on the west. TESOL Certification for Teaching English to Speakers of other Languages in Bolivia.